Thanks to some great folks who supported our Kickstarter 2015 campaign, the Eat Grub Bar launched in the summer of 2016. Our bar is special, not just because it is made from cricket powder, but because it combines great nutritional values with amazing taste. 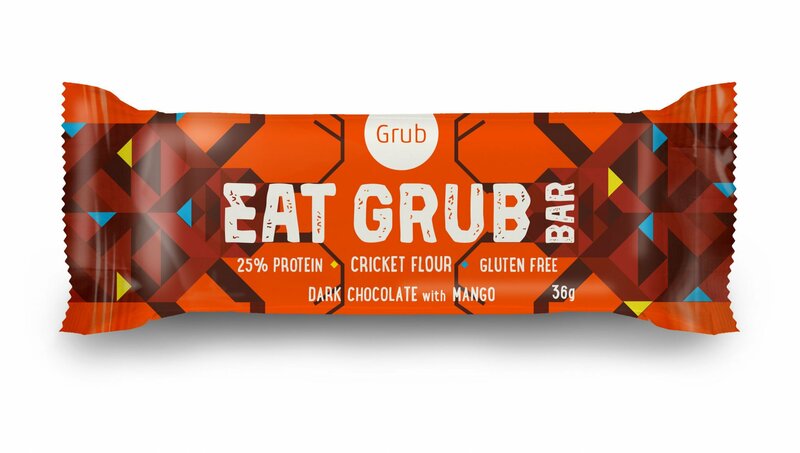 Here at Eat Grub we love to share the benefits of eating insects with you, and couldn’t think of a more perfect way to do just that. These wholesome ingredients combine to provide you with a tasty, nutritious and natural energy boost. If you want a tasty, sustained energy release to fue your adventure, check out our shop to purchase them and more incr-edible products. Do you know your protein?